This week was the third annual BVE North, the Manchester-based outing of London’s popular Broadcast Video Expo. In the wake of the BBC exodus to Salford, Manchester is on the way to becoming an alternative hub for the UK broadcast industry. This week was the third annual BVE North, the Manchester-based outing of London’s popular Broadcast Video Expo. In the wake of the BBC exodus to Salford, Manchester is on the way to becoming an alternative hub for the UK broadcast industry. 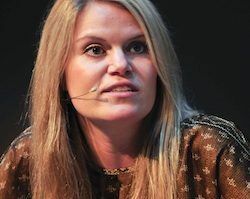 But some BVE North exhibitors expressed disappointment that the trade show was smaller than it had been last year, with a few big players, like Sony and Panasonic, deciding not to show at all. One cynical exhibitor grumbled that the only purpose of the show in the first place was to help the BBC settle in to its new location and he expected BVE North to close up shop now that the task was done. But other companies took advantage of BVE North’s small scale. EVS strategically used the show to focus solely on its OpenCube software, giving delegates a detailed run-down on one of their key offerings that, they said, always gets lost in the circuses of IBC or NAB. Van Diemen Films, a company that has been around for years, used this BVE North to make their trade show debut. The company adapts legacy lenses to fit a variety of new cameras, allowing cinematographers to use their decades-old glass with any of a variety of digital cameras. In the “small pond” of BVE North, Van Diemen Films became the talk of the floor. BVE North was a reminder that it’s not the size that matters, it’s what you do with it. BVE London will take place at the Excel on 25 – 27 February and it promises to be huge.  TVBEurope will run full pre-show coverage in our February issue.